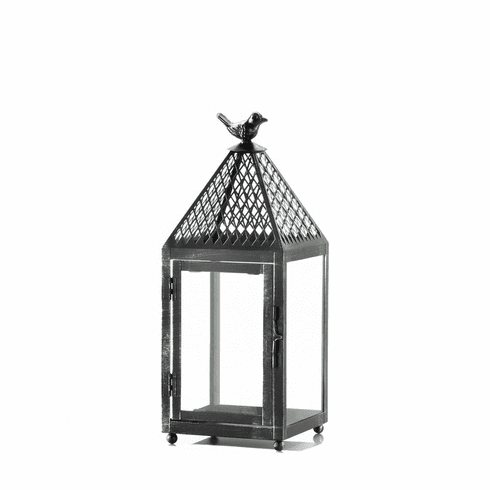 A fantastic latticed top and a perfectly perched bird make this lantern a must-have for your home. 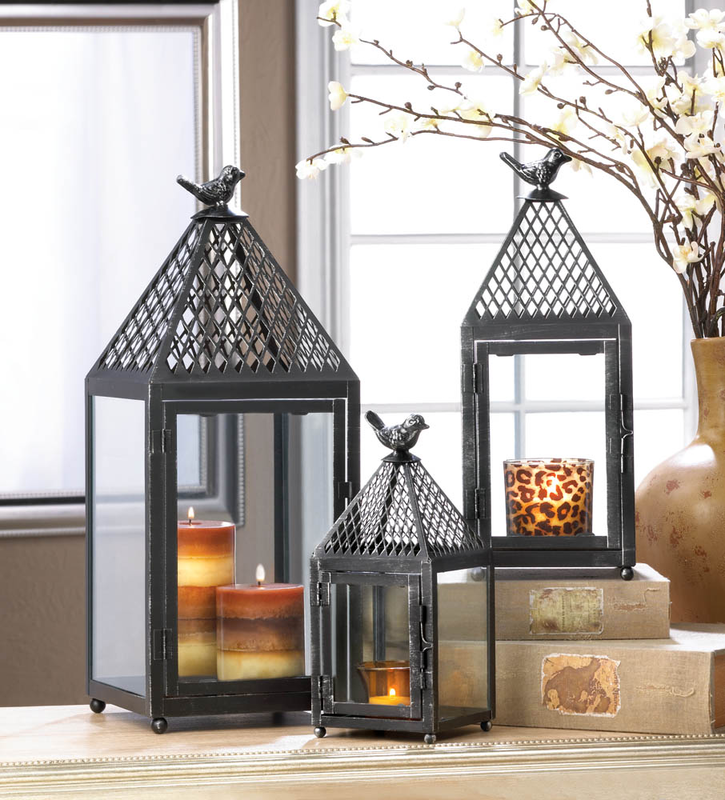 Open the hinged door to place the candle of your choice inside and watch the flame dance behind the clear glass panels. 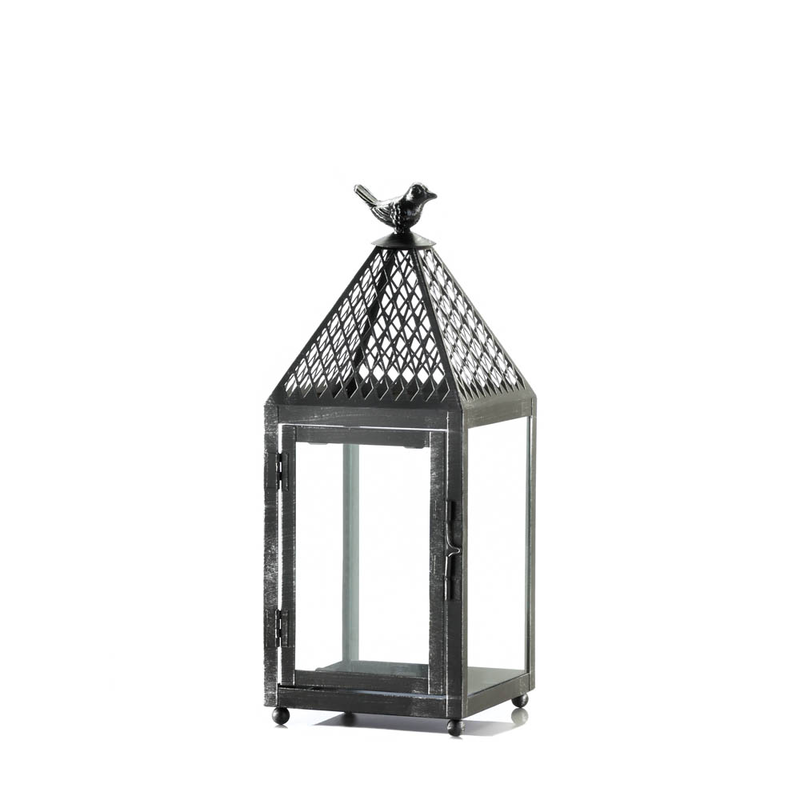 This charming lantern’s frame features a weathered finish that adds character to any room. Item weight: 2.4 lbs. 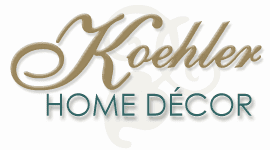 5 5/8" x 5 5/8" x 14½" high. Iron. Candle not included. UPC: 849179025335.